Graduate school, a place I never thought I’d end up in my lifetime. But here I am in the last 6 months of my program to be a therapist. Being in a three-year program has given me enough time to think about what it is I wanted to achieve after walking across the ceremonial stage next Spring. Was it agency work? Non-profit organizations? Perhaps, counseling at a college? But, then I heard about private practice and I was sold. By happenstance, I came across Joe Sanok as I begun research on this private practice stuff. 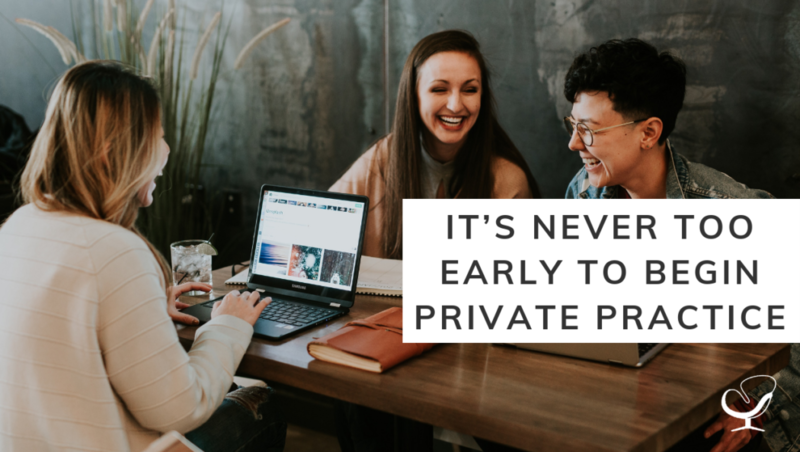 Luckily, this article caught enough of my attention to inspire my motives in getting started with private practice, all during my first year of graduate school. 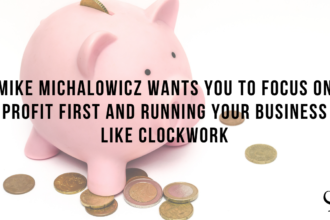 As a bootstrapper and a hobbyist, I was so interested in the idea of building my own website, from scratch that is. So that’s exactly what I did, just as the first article said. I built my first website in December 2016 with the idea it would be a small blog with basic content. Six months later I revamped my entire design, got a logo, and changed the name to something that was more specific and began to add meaningful content. After finding my voice through different writing styles, I began sharing these blog posts on social media platforms. It was at this point I felt I had a great system going. Soon I was reaching out to local markets as well, like the newspaper and school campuses. However, it didn’t stop there. I soon began sending op-eds to organizations just to see if it was good enough to publish—fingers crossed. For the first few months, all I heard was crickets from these companies. It was deeply discouraging and I felt I was doing something wrong. But after taking newer approaches with a clearer mindset, I started hearing back one at a time. Here’s where it got interesting though. These companies soon began contacting me as their personal freelance writer! Not only was this a confidence booster, but an SEO booster for my website as I began to establish back linking. Things were definitely looking up from here! As I am in the trenches of the third year of my program, I’ve continued to bolster relationships in the community, begun the process of hiring a professional to tie up loose ends on my website and will be working on an e-book to share with those who follow my blog. To say the least, good things aren’t built in a day, that’s for sure. If there’s one nugget of truth that I could extend to you after reading this article is this: don’t compare your first steps in this process to what others have been doing for much longer. Just as we’re trained that therapy is a process, so is the practice of building a stable and thriving small business. I keep reminding myself that I am only in the beginning stages, and I’m here to tell you just that: begin with step one and you’ll find your flow. It’s going to take motivation, execution, rest and persistence, and if you have the capability to perform all four of these, you’re a shoo-in for this! 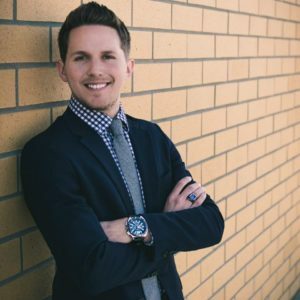 Jacob Kountz is the founder of Kern Wellness Counseling, a mental health blog, in Bakersfield, CA. His works have been featured on USA Today, Thrive Works, Fatherly, Martha Stewart Weddings, Thrive Global, and is a Practice of the Practice monthly contributor. His blog has also been ranked as one of the top 60 Mental Health Blogs and Websites to Follow in 2018. Currently, he is a full-time graduate student and a Clinic Manager of a mental health training clinic at a local CSU where he provides therapy for individual adults, adolescents and children, couples and families. He aspires to one day open a private practice in Bakersfield, CA so he may continue to serve his local population.